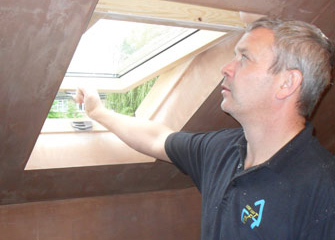 Need a new Roof window? 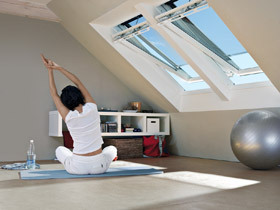 We only use Velux roof windows. 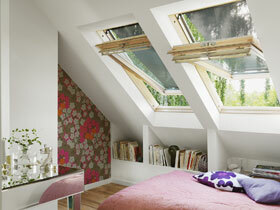 Velux have a centre pivot style or top hung style window. 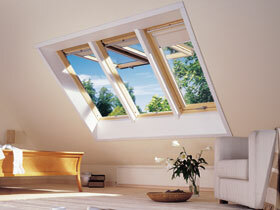 They come in either timber or PVC frames and in a range of sizes.